Haven't been able to tune into the blog every Friday and read up on a recently completed project? 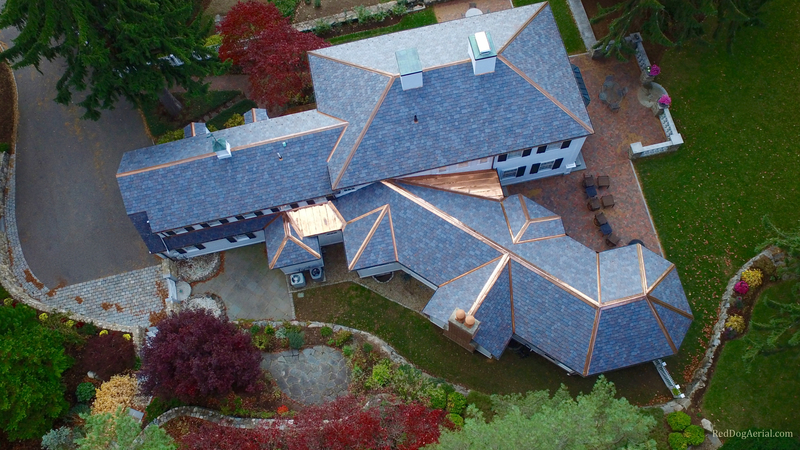 No worries, here is a round up of some projects recently completed with DaVinci Roofscapes composite roofing materials. Every time I see this picture I think, "Bellaforté Shake was made for this project". Click here to learn more. The increasingly common use of drone photography gives us a whole new perspective on the complexity of the roofs we manufacture. Click here to read more about this project. 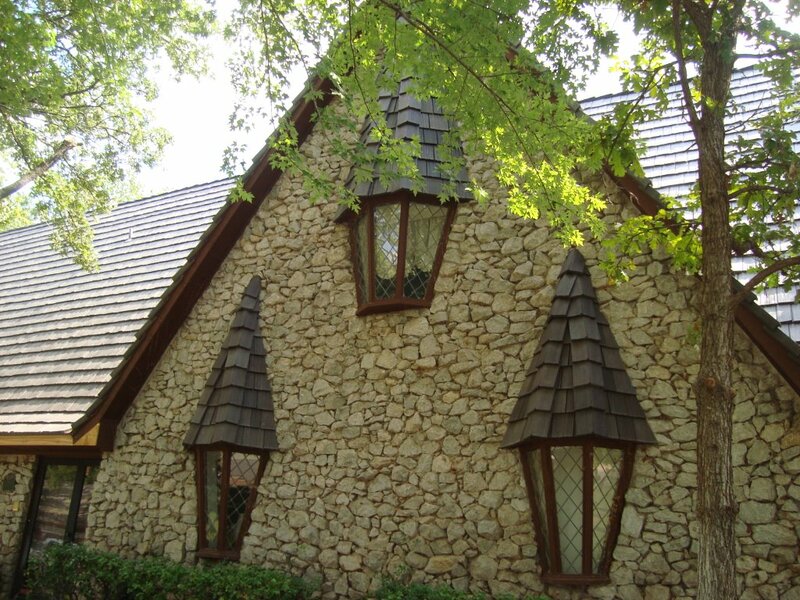 The dark shake roof with the dark blue siding is definitely a winner. 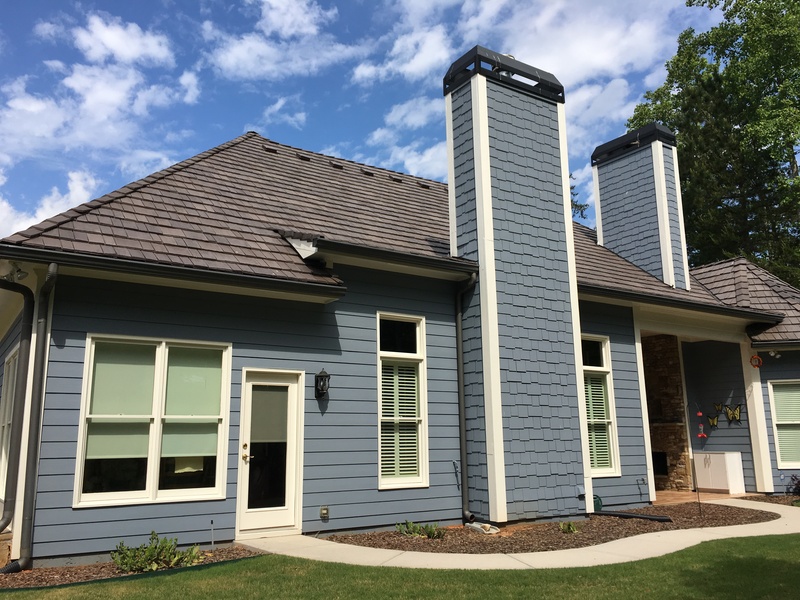 Click here to read more about this project located in Georgia. Did you know that in 2015 Oklahoma had 349 hail events? Click here to read more!